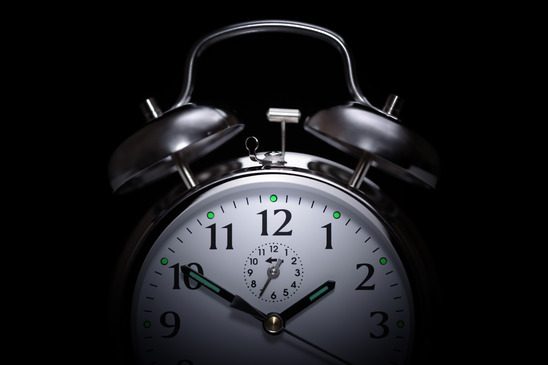 Can’t Sleep – Do you have disturbed sleep patterns? Do you know what insomnia can lead to? SSRI antidepressants. Studies have shown they can cause insomnia. Corticosteroids because of their adverse effect on the adrenal glands and their hormonal secretions. Cholinesterase inhibitors (used for memory loss, dementia and Alzheimers) Because they tend to interfere with many involuntary bodily processes and movements including sleep. They are implicated in insomnia and abnormal dreams. Antihistamines (including the newer, non-sedating ones) because by blocking acetylcholine, they can cause anxiety and insomnia. Angiotensin (used for coronary artery disease and high blood pressure) because they can cause potassium overload which can lead to leg cramps and diarrhea. ACE inhibitors and Angiotensin II (used for high blood pressure and coronary artery disease) because they can cause leg cramps and a hacking dry cough. Statins (used to lower high cholesterol.) Fat soluble statins can cause insomnia and nightmares because they can pass through the blood-brain barrier. Glucosamin & Chondrotin (used for joint inflammation and pain.) because they can cause nausea, diarrhea headaches and insomnia. Alpha-blockers (used to lower blood pressure and treat B.P.H.) because they can decrease REM sleep. Beta blockers (used to slow the heart beat) because of their connection with sleep disturbance and nightmares by inhibiting night time secretions of melatonin. Because of the wide diversity of causes why you can’t sleep, it is usually best to consult an experienced holistic doctor before starting treatment. This will generally save your time, money and sometimes years of frustration. Also, it is wise to avoid prescription medications for chronic insomnia because of their serious side effects when taken long term. Many patients who can’t sleep, and that come in to the category of severe insomnia, often need adrenal hormone testing to rule out nocturnal cortisol spiking that irritates the brain at night; others may need melatonin or 5-htp or GABA, theanine or specific dietary advice. Some patients that can’t sleep may require EFT to handle recurring emotional problems. In some instances, neurotransmitter testing (via urine) is necessary to evaluate serotonin and neurohormonal imbalances. Don’t underestimate the impact that sleep deprivation can have on your mood, emotions, biochemistry and glandular functioning.